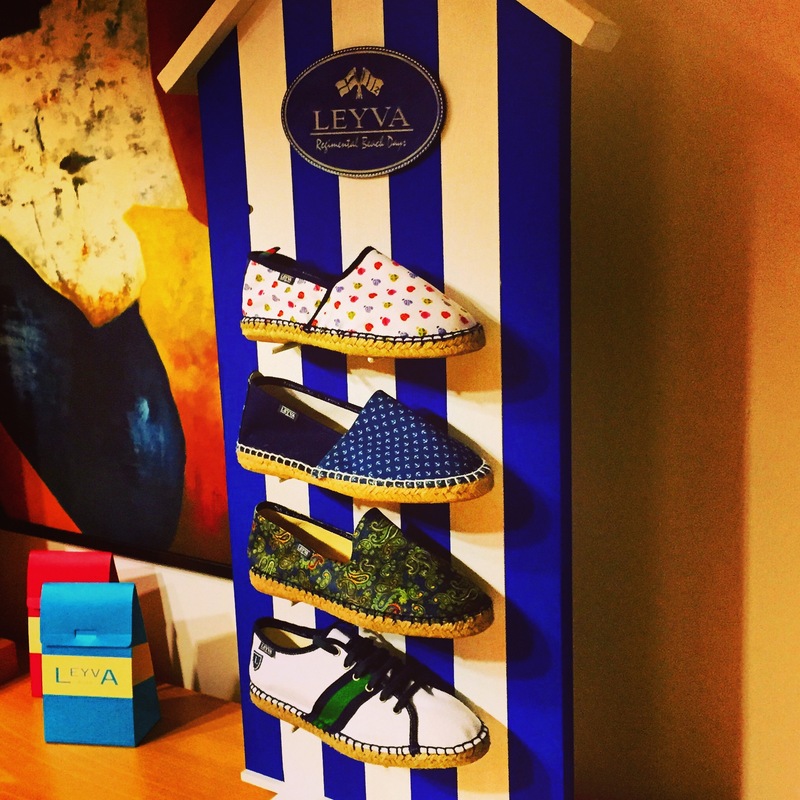 The new Regimental Club Espadrilles Collection for Spring/Summer 2016 is here! They are styles with exclusive prints and designs created by our Department of Design. Espadrilles are a type of shoe made with natural fibres. Its main characteristic is that it has a #esparto grass sole. This shoe is very light and comfortable, informal yet timeless, ideal for summer strolls. More and more people realize how comfortable and versatile this shoes are, so its use has widespread.